There is a changing of the guard in Finland. 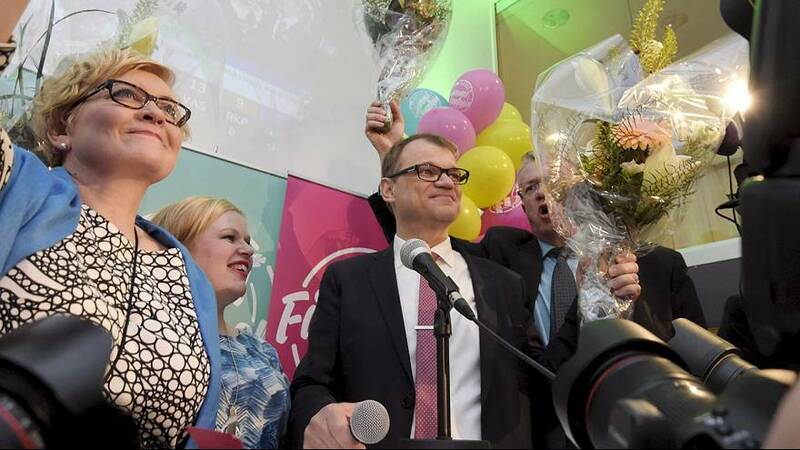 The opposition Centre Party led by millionaire businessman Juha Sipila is the winner of parliamentary elections. He will replace Alexander Stubb, who has led a broad pro-European coalition government. Sipila is likely to now become prime minister of a coalition that could include Eurosceptic nationalists. “The Finnish situation is very difficult and it will be about a 10-year project to get Finland in shape again,” said Sipila. “And this is a combination of cuts, reforms and growth we will need in the future”. Much of the campaign was focused on voter dissatisfaction over what is being done to revive the economy.